Horror, drama, romance and action... it's all on your plate this year. Lots of interesting movies are coming up for release in 2018. You got a taste of it in the first part of this feature. Check out more interesting movies coming to a screen near you this year. After making three 1920 horror movies, Vikram Bhatt has moved on to 1921. 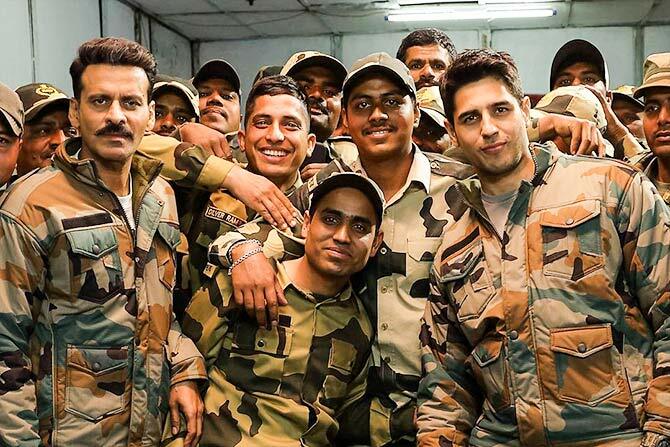 A Wednesday, Special Chabees Director Neeraj Pandey casts Manoj Bajpayee and Sidharth Malhotra in the Kargil 1999-set Aiyaary. Sid M is said to be playing Captain Vikram Batra, the soldier who became a legend. Aiyaary was scheduled to be released on the Republic Day weekend, but has now been deferred, likely because Padmavat opens that weekend. Based on a real story, the patriotic thriller -- with John Abraham and Diana Penty in the led -- is directed by Tere Bin Laden director Abhishek Sharma. Sushant Singh Rajput didn't have a great 2017 thanks to Raabta flopping at the box office. 2018 will see him first in Karan Johar's action film, Drive, directed by Tarun Mansukhani (Dostana). 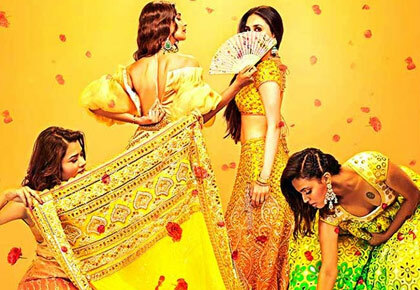 Kareena Kapoor Khan, Sonam Kapoor, Swara Bhaskar and Shikha Talsania get together for a grand wedding movie, Veere Di Wedding, directed by Shashanka Ghosh who made Sonam glow in Khoobsurat. 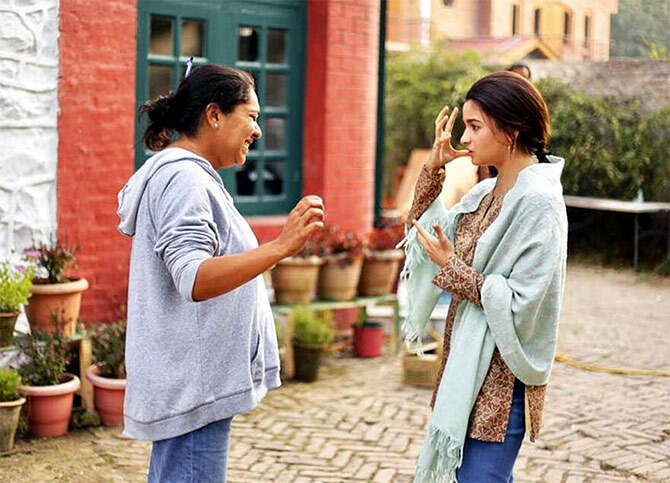 Alia Bhatt, Vicky Kaushal and director Meghna Gulzar's Raazi is set in the Kashmir valley). In Raazi -- based on Harinder S Sikka's novel Calling Sehmat set during the 1971 War -- Alia plays a Kashmiri who is married to a Pakistani army officer. 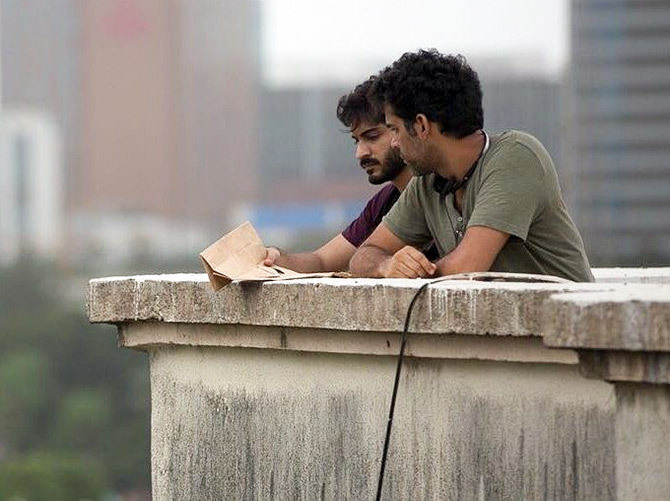 Earlier titled Bhavesh Joshi, Vikramaditya Motwane's vigilante film will reveal if Harsh has the acting chops to survive in brutal Bollywood after Mirzya's failure. 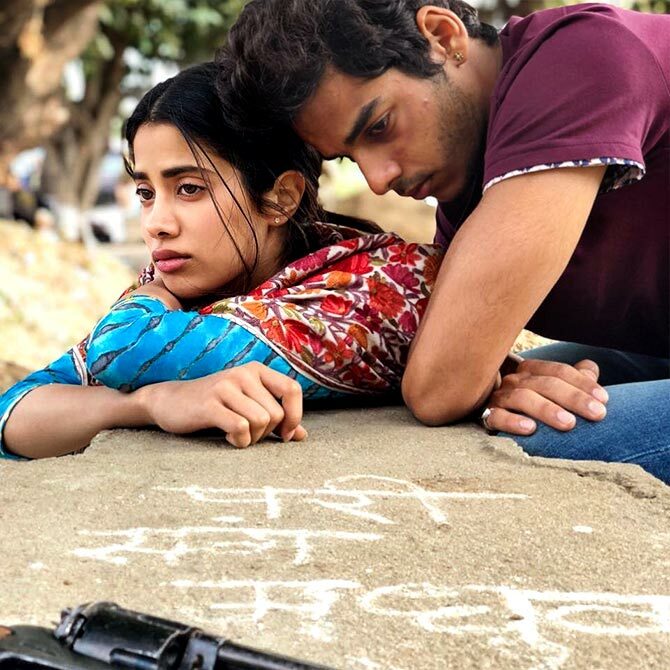 An official remake of the Marathi blockbuster Sairat, Dhadak marks the debut of Janhvi Kapoor, Sridevi's daughter, and Ishaan Khatter, Shahid Kapoor's brother. Shashank Khaitan (Humpty Sharma Ki Dulhania, Badrinath Ki Dulhania) directs Dhadak. 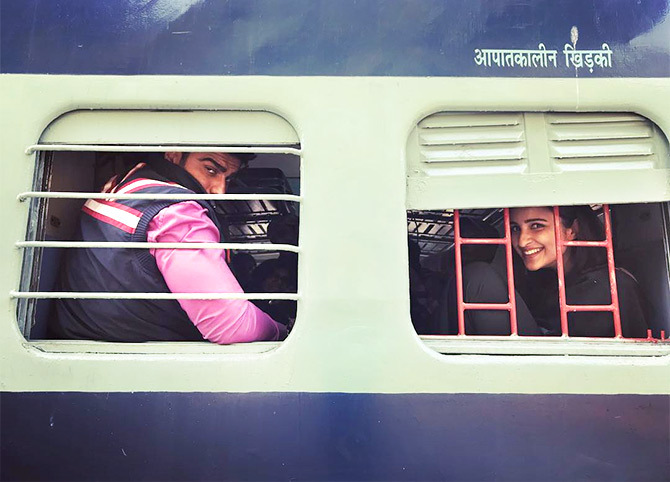 Ishaqzaade couple Arjun Kapoor and Parineeti Chopra get together for Sandeep Aur Pinky Faraar, Dibakar Banerjee's first film after the rather unsuccessful Detective Byomkesh Bakshy!. 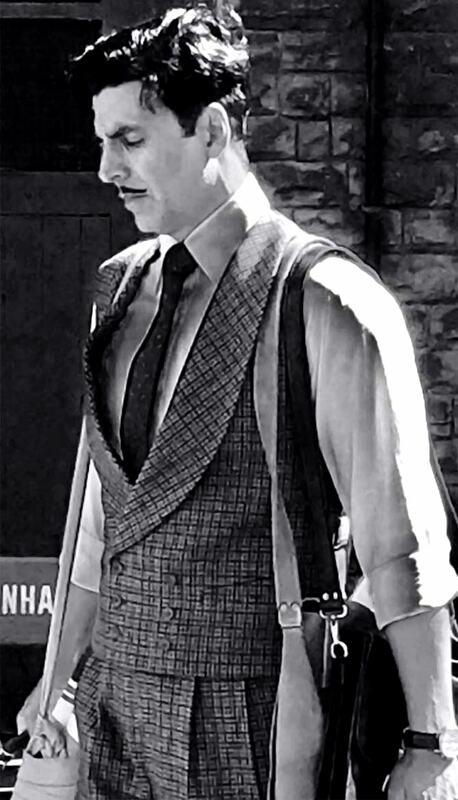 Gold -- based on triple Olympic golad medalist hockey legend Balbir Singh's life -- features Akshay Kapoor in the lead and is directed by Reema Kagti, making her first movie after Talaash. Director Shree Narayan Singh (Toilet: Ek Prem Katha) and Shahid Kapoor get together for this satire about electricity. 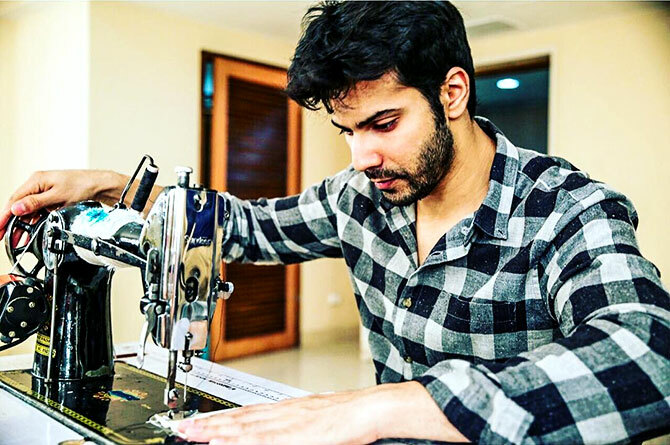 Varun Dhawan plays a tailor opposite Anushka Sharma in this film directed by Sharat Katariya who earlier made the sweet love story, Dum Laga Ke Haisha. Deepika Padukone and Irrfan Khan come together after Piku for Vishal Bhardwaj's next, a gangster movie. 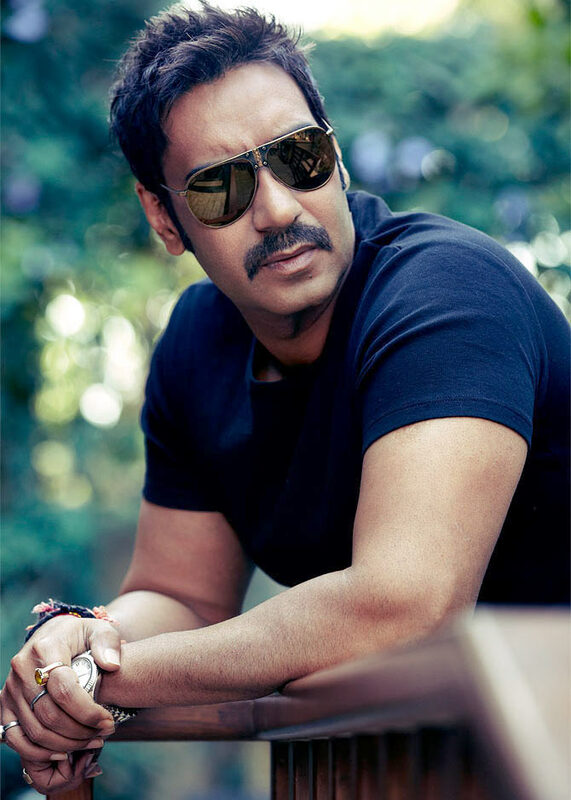 Ajay Devgn and Pyaar Ka Punchnama director Luv Ranjan get together for this romcom, which also stars Tabu. 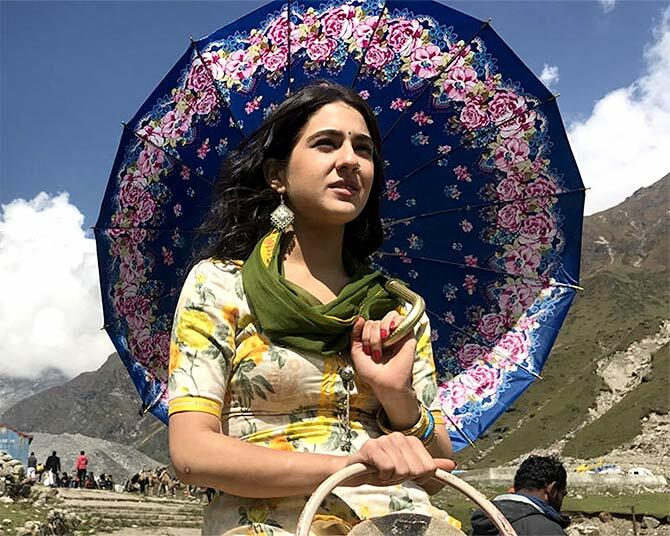 Kedarnath, which introduces Sara Ali Khan, Amrita Singh and Saif Ali Khan's daughter, is directed by Abhishek 'Gattu' Kapoor and is apparently set against the 2013 Uttarakhand floods. Tigmanshu Dhulia told an interesting tale in Sahib Biwi Aur Gangster, pictured above. The sequel wasn't as popular, but it did better business than the first. The third film in the series features Jimmy Sheirgill and Mahi Gill, and Sanjay Dutt. 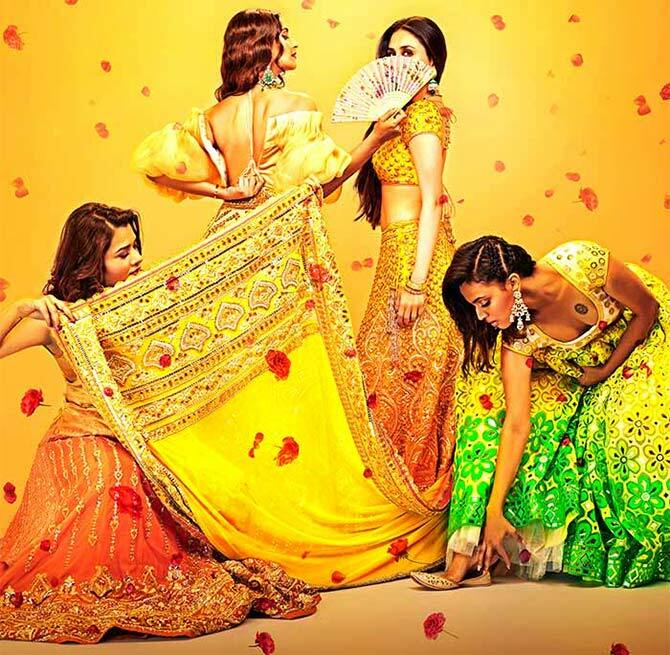 Diana Penty returns in this Mudassar Aziz film, with Sonakshi Sinha for company. The first part, pictured above, starred Abhay Deol, Ali Fazal and Jimmy Sheirgill. 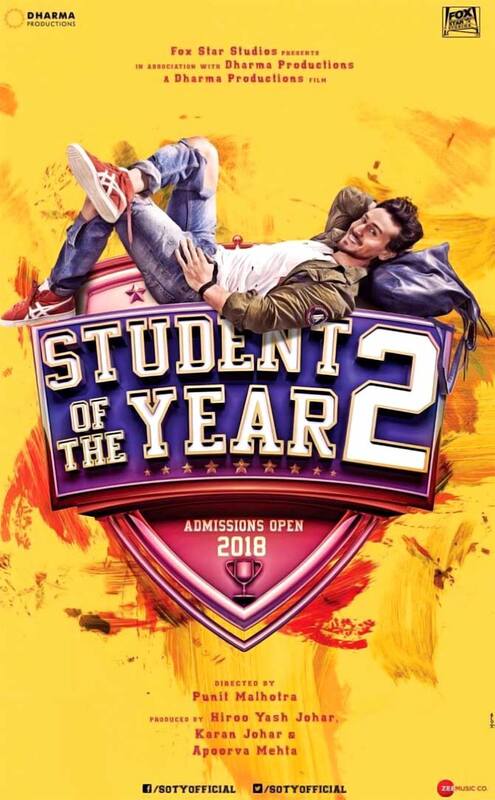 Karan Johar lets his protégé Punit Malhotra take over the directorial reins for the sequel of his big hit, Student Of The Year. Tiger Shroff leads the cast; the leading lady hasn't been announced yet. Rana Daggubati showed his might in the Baahubali series. 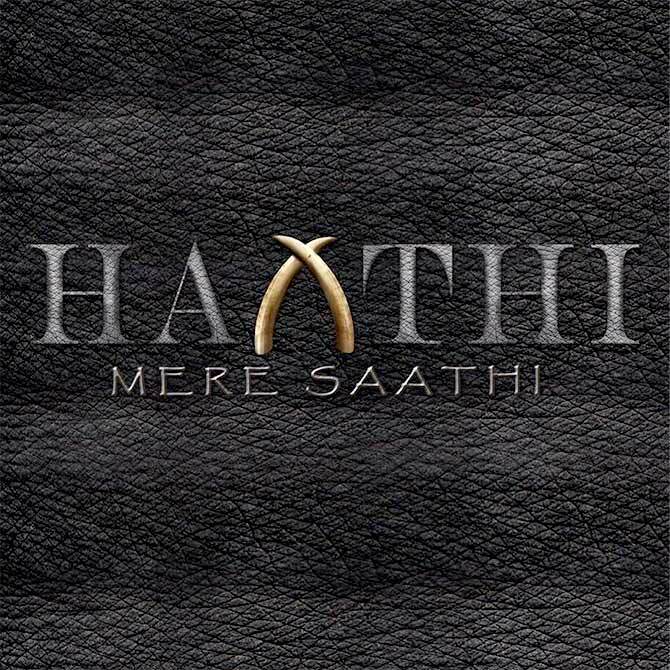 Rana will be seen in a different light in Haathi Mere Saathi -- a remake of O Chinappa Devar's Rajesh Khanna hit -- a big budget VFX-heavy extravaganza made in multiple languages.